Before we get into testing talk, I want to provide some clarity. Generally, a stark contrast exists between conventional (a.k.a. traditional, western, allopathic, “what insurance usually covers,” etc.) medicine and functional medicine testing. Here is an article for more understanding on the differences in conventional, functional, and other terms used in the health arena. For the most part, conventional medicine testing, as with conventional medicine, the goal is to determine a diagnosis. Following a diagnosis, treatment usually involves treating the symptoms of the disease and not what is causing it to begin with. It’s a never ending cycle of chasing original symptoms and then new ones due to side effects from the treatment (many times medications but even surgery). 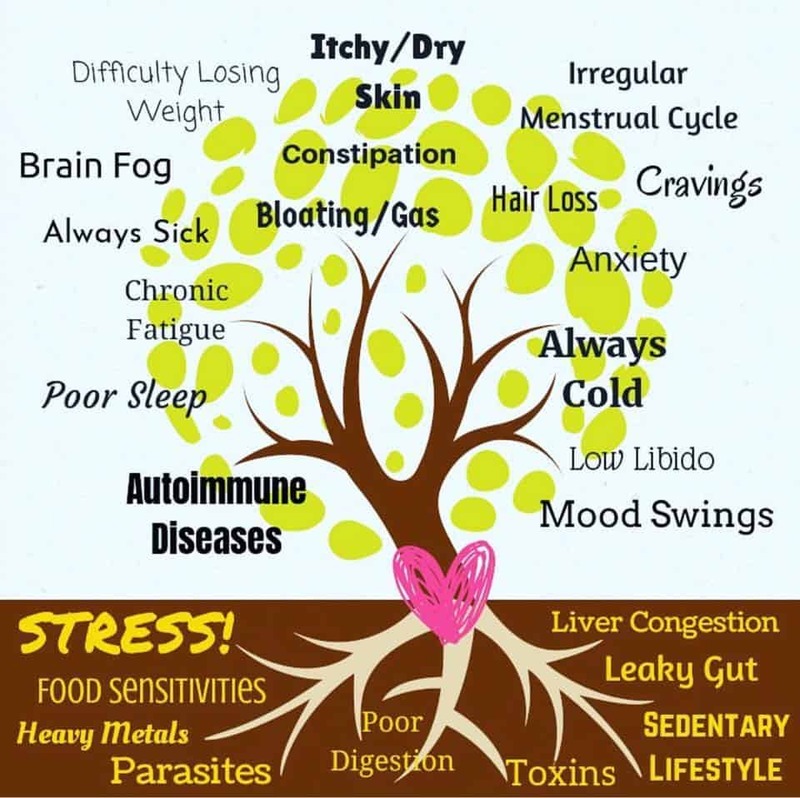 With functional medicine testing, the objective is to uncover what’s going on ‘in there’ (in your body) in order to understand root causes and triggers to the symptoms that are occurring. Hear me clearly that I believe traditional medicine is extremely essential and invaluable for acute conditions and emergency needs. It is not set up, though, to address chronic conditions or the lack of the body functioning optimally. Traditional medicine treats symptoms and is usually done so in a silo. However, there is so much interconnectedness going on in our bodies and functional medicine helps to connect the dots. 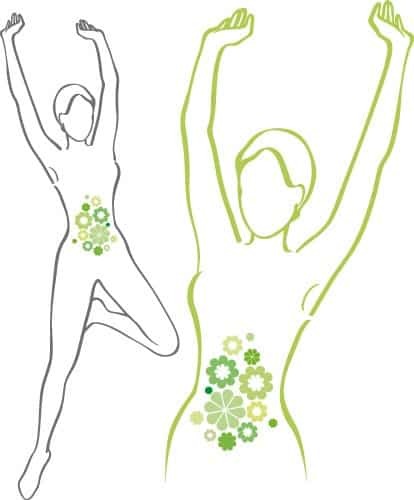 Functional medicine helps to identify deeper mechanisms that prevent the body from functioning at its peak. Once that occurs, the dysfunction can be addressed, the body can heal itself more effectively and function the way it was created to, and symptoms can be reversed or go away completely. With that said, let’s discuss testing from a functional medicine perspective. Certainly, there are similar tests that are run in both the conventional and functional medicine setting. However, for the most part, many invaluable tests are not run in a conventional medicine setting so you will have to proceed on your own if you want to truly pursue addressing the root causes of your health issues. A lot of this will have to do with each individual and what is going on with them. When I work with a client, I obtain a thorough intake of their entire health, environment, trauma, and other history, as that is unique to each person and how we proceed depends on that. However, if someone has autoimmune or chronic conditions, there is some foundational testing and testing priorities. Before I get into the details of the testing, I first want to point out important tactics. *Determine what you can uncover without testing”: What I mean by this is avoid testing just to test. If there is another way to uncover an underlying issue, then proceed that way. In some cases, it may require more time and effort, yet it may also be easier on your budget. “Test, don’t guess”: Simply, don’t try to guess what is going on or you could go round and round and end up treating something that doesn’t exist or treating something inappropriately without having the full picture. Now I will say there are some things you can make assumptions about and save your money on testing, yet those are only a small few. “If you are going to test, then be willing and able to address”: There is no point in testing if you are not going to do anything with the results. Wait until you are ready to invest the time, effort, and money into addressing what you find out. Enough said. What tests to run may have nothing to do with whether you have already been diagnosed or whether you have just been suffering with chronic uncomfortable or even disabling symptoms. The same tests can be run whether someone has a diagnosis or not. Again, functional medicine is not focused on the diagnosis/disease, but on uncovering root causes and treating each person as uniquely as they are. It’s also important to say that even if someone has the same diagnosis or same symptoms, that does not mean the root causes and triggers for them are the same. Assumptions should not be made to that effect and each person should not be treated in a boilerplate manner (like conventional medicine – this medication for this diagnosis). I cannot stress enough how unique we are as individuals and should be treated as such. Hence, why I really get to know about my client as thoroughly as possible and take a personalized approach before making recommendations. More On What and When to Test? 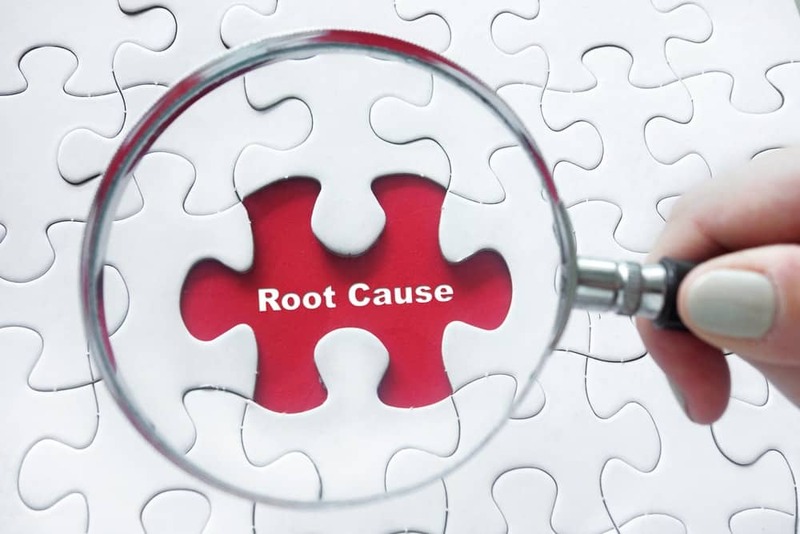 This covers part 1 of this topic of what tests can help uncover root causes to your health problems. The next article will be Part 2 of this topic. I will provide details of testing that I recommend having, and that which is is usually covered by health/medical insurance or health share plans. For the final article (Part 3 of this topic), I will cover testing that will most likely have to be done by you ordering them online and covered out-of-pocket. This is the testing that gets really down and dirty to uncover lots more so you can have a bigger picture view on “what’s going on in there” (your body).